Its been long since you showcased your own work ... please do! hi bhavna!! Thank you for your comment!! it just means that i'll have to now work (non commercial projects)in my free time and upload it here..
i should , i must! 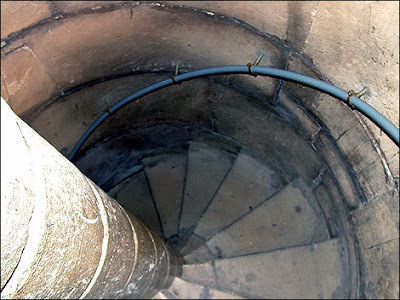 When I first heard Led Zeps "stairway to heaven" I thought that it must be a spiral staircase.It goes round and round and you have to careful lest you will fall. 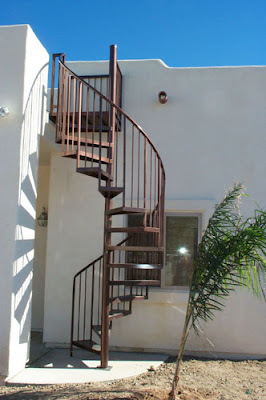 Outdoor spiral staircases can be customized to suit your style. 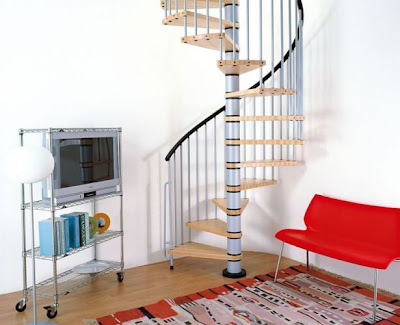 I like metal spiral stairs. Great post! I could look at spiral staircases all day. 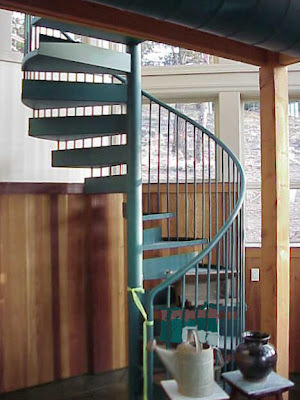 I always said that I will have spiral stairs in my house one day. 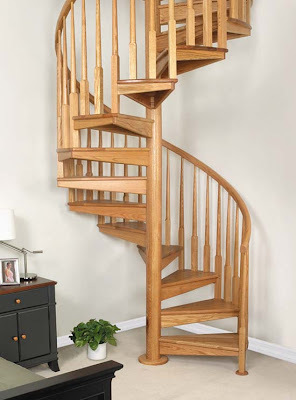 I just bought a house and I was looking at spiral staircase prices the other day. 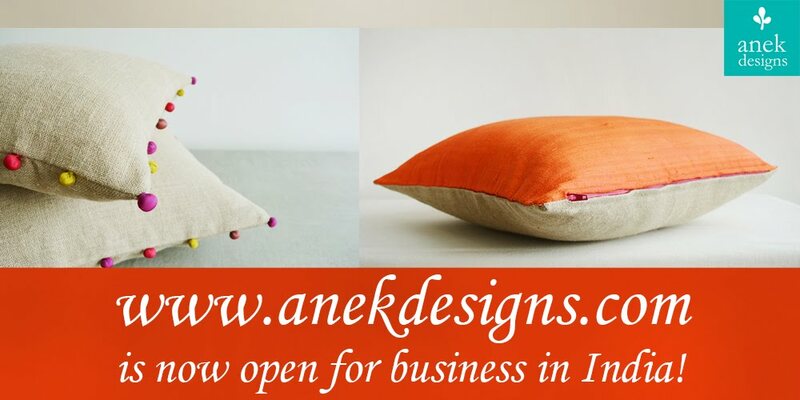 Hopefully I can put them in my house, they would add elegance (which is what I'm looking to do). Thanks so much for sharing!